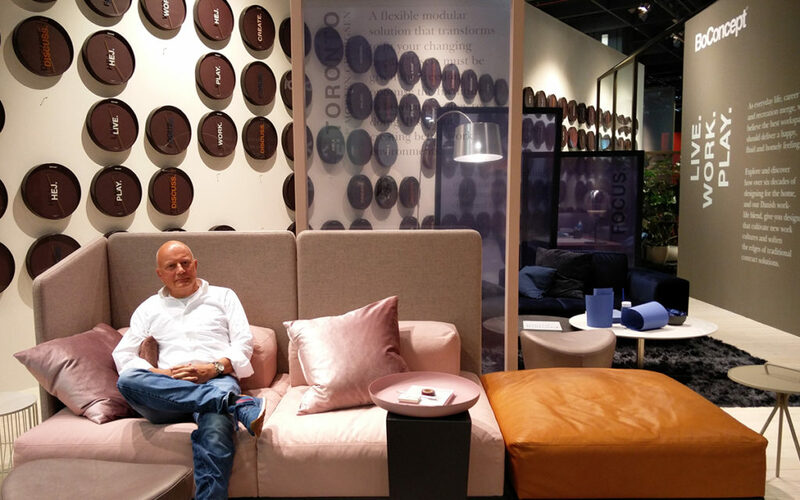 Last week, BoConcept introduced at Orgatec the new collection specially designed for contract use. We love to have been able to receive first hand the interaction and feedback from our designs. Looking forward to keep designing in the interesting and challenging contract area.